The tryout schedule for the 2019 season. 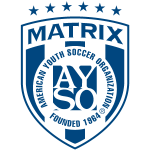 El Cajon MATRIX is holding tryouts for players born in 2003. 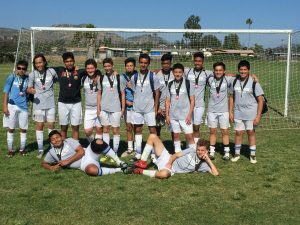 If you are interested in playing for El Cajon Matrix, please email Director@ElCajonMatrix.com. 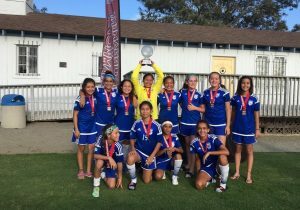 Congratulations to El Cajon MATRIX G00, they were finalists in the STS Tournament of Champions. 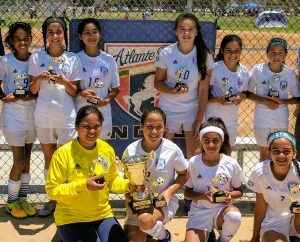 Congratulations to G2005 for coming in first place at the Atlante Spring League. 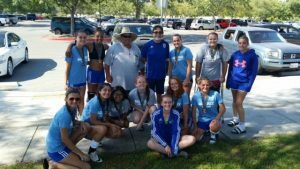 The girls only allowed 2 goals all season and won 6-0 in the final against Bonita Matrix. 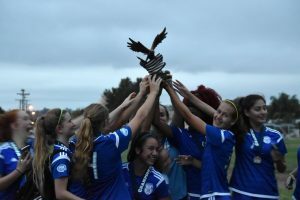 Congratulations to 2001B for taking second place at the STS Charity Cup. Well Done! 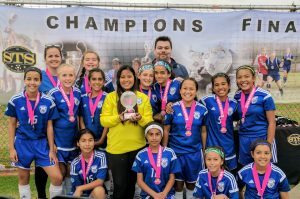 El Cajon Matrix 2005G was the big winner in the STS Charity Cup. Congratulations.